Come out and join us for Lean In Women of Color Chicago's launch meet and greet. 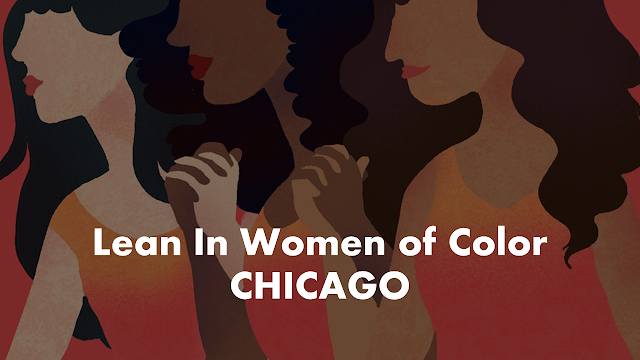 Meet women's rights expert and founder, Julene Allen and members of Lean In's Chicago Women of Power Chapter. Let's mix and mingle over Fountainhead's wide variety of whiskey and craft-beer selection. Also, this is a great time to plant seeds for our up and coming activities and awareness campaigns. - On August 7th, we are helping to create awareness about Black Women's Equal Pay Day. - November 1, 2018 is Latinas Equal Pay Day. If you enjoy event-planning, community outreach or marketing, we would love to hear from you!